Rhea P. Loney, who led the successful “frog juice” prosecution of Quarter Horse trainers in Louisiana, has been appointed chair of the Association of Racing Commissioners International's regulatory attorneys committee, ARCI chair Judy Wagner announced. 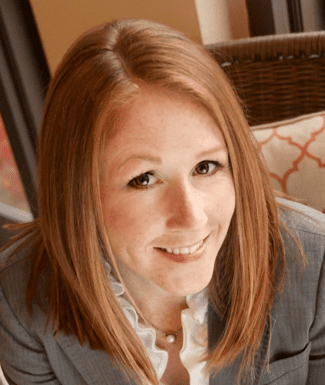 Loney is a state assistant attorney general who has been a member of the regulatory attorneys committee since she began representing the Louisiana State Racing Commission in June, 2011. She was the first attorney in the country to successfully administratively prosecute Quarter Horse trainers whose horses tested positive for the powerful painkiller Dermorphin, known as frog juice because the banned substance is derived from secretions of a South American tree frog, through the Court of Appeal and the State Supreme Court in Louisiana. Loney previously chaired the Young Lawyers Section of the 22nd Judicial District Court. She earned her law degree from Tulane University, has a certificate in environmental law and earned a B.S. in environmental biology from Southeastern Louisiana University. This entry was posted in People and tagged ARCI, association of racing commissioners international, dermorphin, Frog Juice, Horse Racing, RCI, rhea loney, thoroughbred by Press Release. Bookmark the permalink.